This seven-seater SUV boasts great looks and plenty of room inside for passengers. Fold down the rear seats to be rewarded with a cavernous interior that you'll likely struggle to fill. The Captiva is well equipped across the range and with the entry-level versions offering front wheel-drive only, running costs are kept down. Start your search for a used Chevrolet Captiva for sale in Sheffield here on our website, and rest assured that every model listed has been tested and checked by a trained technician to guarantee peace of mind. 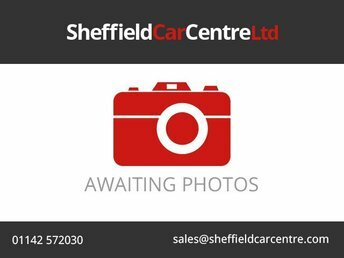 Contact a member of the team at Sheffield Car Centre today and we'll go the extra mile to help you find the vehicle of your dreams.